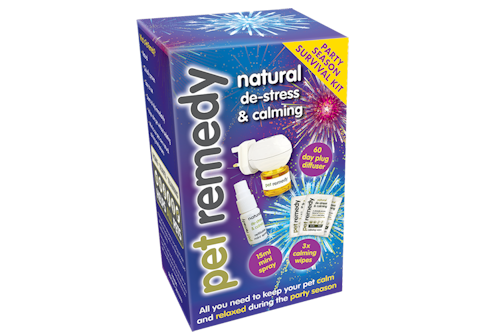 We aim to stock a wide range of effective and safe herbal products for both humans and animals. 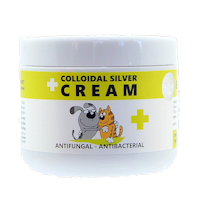 Many people would rather use natural products and avoid the 'chemicals' in many creams, shampoos and conditioners. A quick glance at our many reviews will show how effective completely natural ingredients can be. 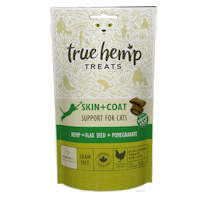 For many years we have specialised in the use of neem. 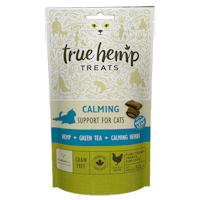 The neem tree is a native of the tropics and sub-tropics and there are many and varied uses of the fruits, seeds, leaves, bark, oil and root. 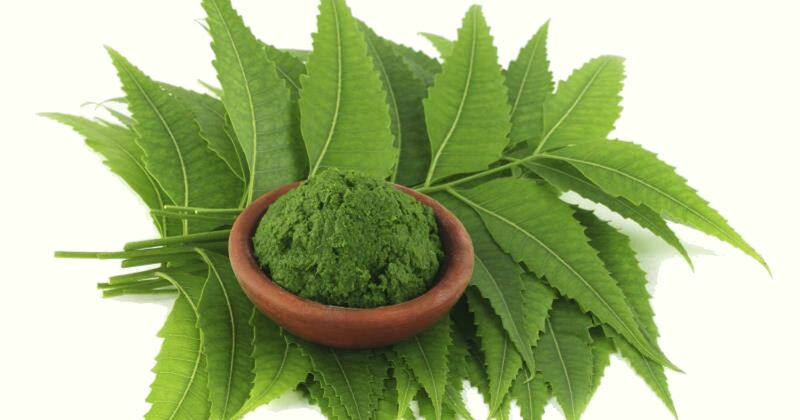 Have a look at our 'All about neem' section for more detailed information about neem and its' many uses. 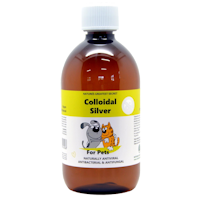 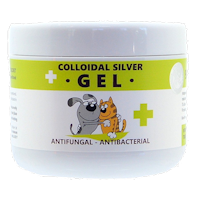 Ultra pure anti-viral, anti-fungal & anti-bacterial colloidal silver solution.